Why everyone needs a "Ray"! Exactly one year ago today, I left my job as an ESL teacher after 20 years (including 7 incredible years in Hong Kong). I had known for a year or so that it was time for a change because I was feeling uninspired and tired. I felt the need to learn some new skills and travel at any time of the year, not just school breaks. I craved a creative outlet but I wasn't really sure what to do. Was it frightening to think about life outside the classroom? Yes! But little did I know that having support to push ahead would be key in achieving so much in the past year. This is why I believe that we all need a "Ray"! So who is Ray? 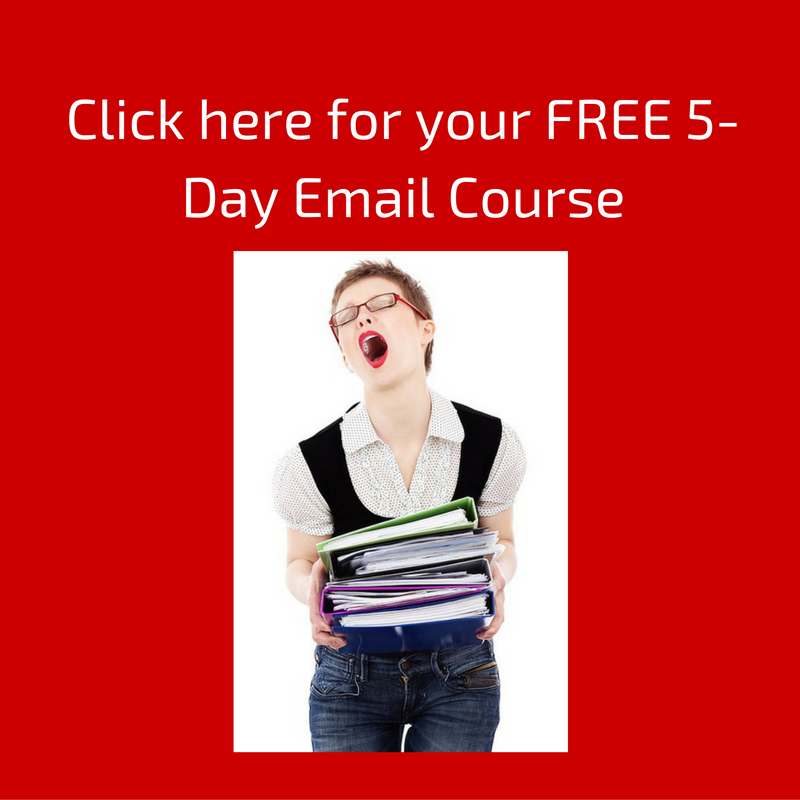 A few years ago, my friend Ray asked me if I could write an online course for him. I said that I could and did. He also asked me to attend a 4 day training event for coaches, writers and online course developers. I went with the intention that I would learn more to help him with other online courses, but I ended up thinking about how I could use this information to set up my own website, write online teaching resources and offer help to new ESL teachers. Despite this new found knowledge, I felt insecure about putting myself out there. I didn't know who would read my blog, or purchase my materials. I had a serious case of the "doubts". Whenever I expressed these doubts to Ray, he refused to let me believe that I couldn't do it. He relentlessly encouraged me and endlessly coached me to keep moving. I wouldn't be where I am today with my two websites, blog, online resources and an instructional coaching business if I didn't have Ray in my corner - as my cheerleader, coach, mentor and friend. I think it is natural for people to have doubts about their abilities and skills. Think about some of your students who have told you that it is too hard to learn grammar, improve their pronunciation or pass their IELTS exam. Maybe they tell you that they will never learn enough English to reach their own goals and dreams. 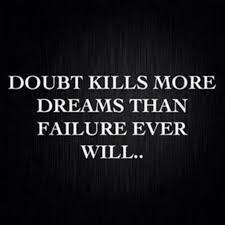 When we encounter students with doubts, what do we do? We encourage them. We help them develop their skills and show them that we believe in their abilities. We give them confidence and support. We are a "Ray" for them. Everyone needs a cheerleader. Everyone needs a "Ray". So who is your "Ray"? As the year comes to an end, think about your own goals for 2017. 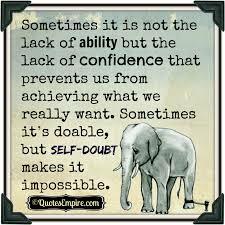 Do you have doubts about achieving them? If so, go out and find your "Ray". You don't need 5 or 10 people just that one person who truly supports you. 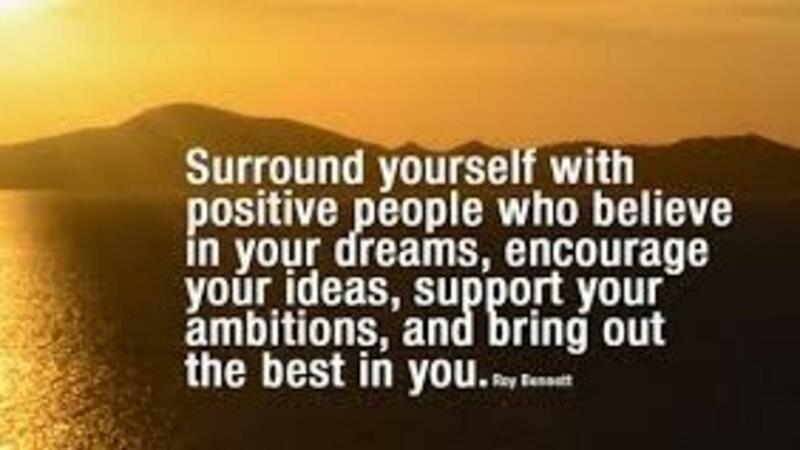 And don't forget to be a "Ray" for someone else too so they can achieve their goals. You might be amazed at what you can achieve when you have a "Ray". For the past few months, I have been developing my new website Teacher to Teacherpreneur http://www.teacherpreneur.ca. 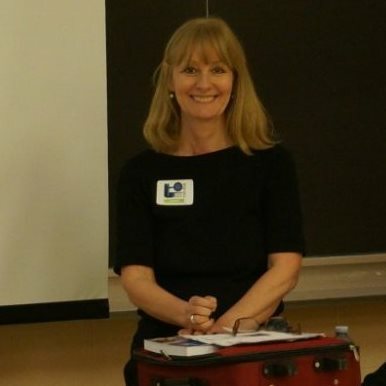 Many teachers have asked me how I transitioned from a teacher to teacherpreneur so I have developed a toolkit and have interviewed several successful teachers to teacherpreneurs about their own experiences. Teacherpreneurs are just regular teachers like you and me. They do not have superpowers! If you have an idea for an educational resource, make it a priority in 2017! 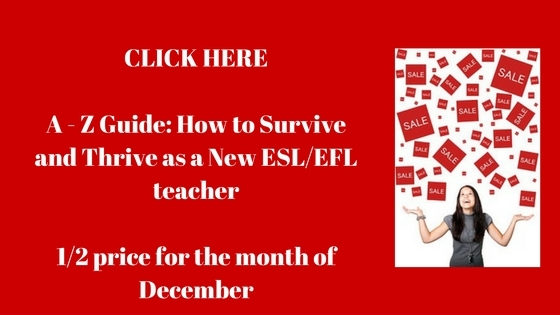 To mark my one year anniversary, I am offering my A-Z Guide: How to Survive and Thrive as a New ESL/EFL Teacher for just $5 for the month of December. This 70 page guide is a perfect gift for a new teacher! Here is the link in case you know a new teacher who might be interested in PD in their PJ's! The content is delivered via email. Click on the image below to sign up.